Ambassador from the sultan Mohammed IV. to King Charles XI. of Sweden; died May 29, 1673, at Amsterdam, where he was buried with great honors. 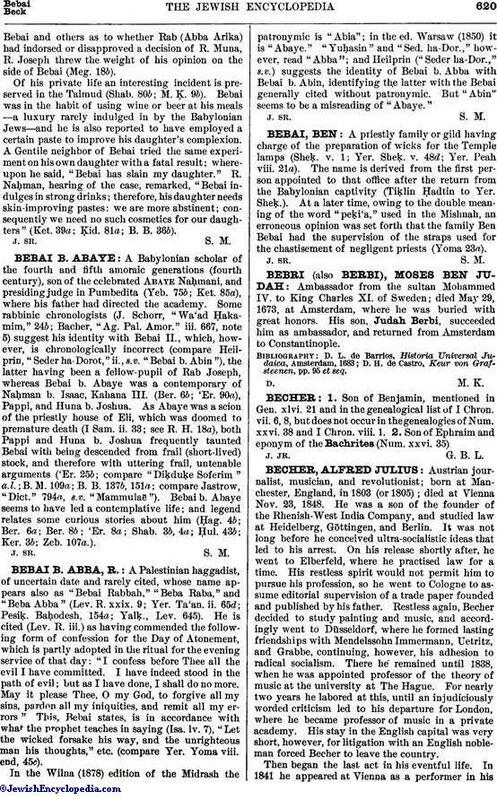 His son, Judah Berbi, succeeded him as ambassador, and returned from Amsterdam to Constantinople. D. H. de Castro, Keur von Grafsteenen, pp. 95 et seq.